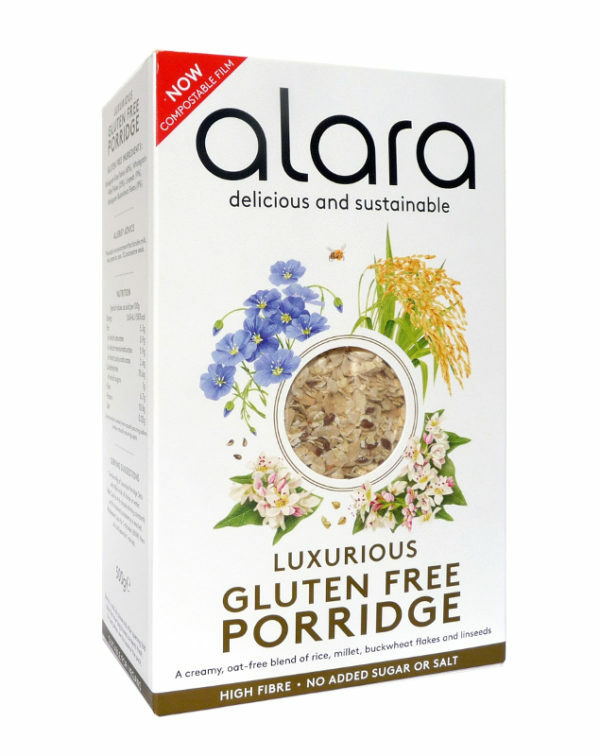 Indulge yourself with a warming bowl of our luxurious gluten free porridge. It’s delicious, sustainable and different. 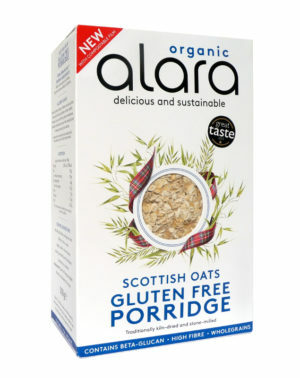 Different because it’s a porridge without any oats! You’ll be comforted to know that we have chosen a selection of super flakes and seeds to create this recipe. 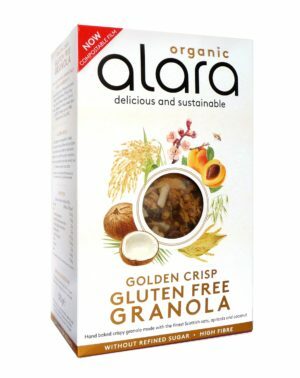 Gluten free whole- grain rice flakes, millet fakes and buckwheat flakes combined with linseeds in just the right amounts to create a nutritionally balanced, high-fibre, luxurious breakfast and anytime snack. 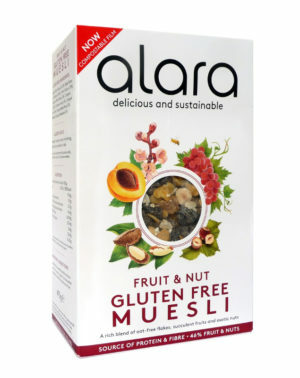 Produced in an environment that handles milk, nuts, peanuts, soya, SO₂ and sesame seeds. 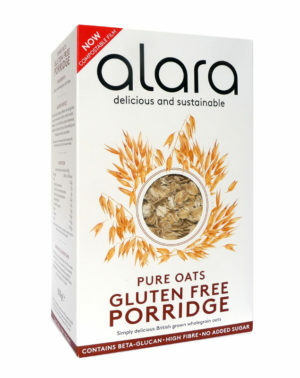 Combine 40g of Luxurious Porridge Oats with 180ml milk of choice or water. Hob: Cook for 4-8 minutes stirring constantly until the desired consistency is reached.